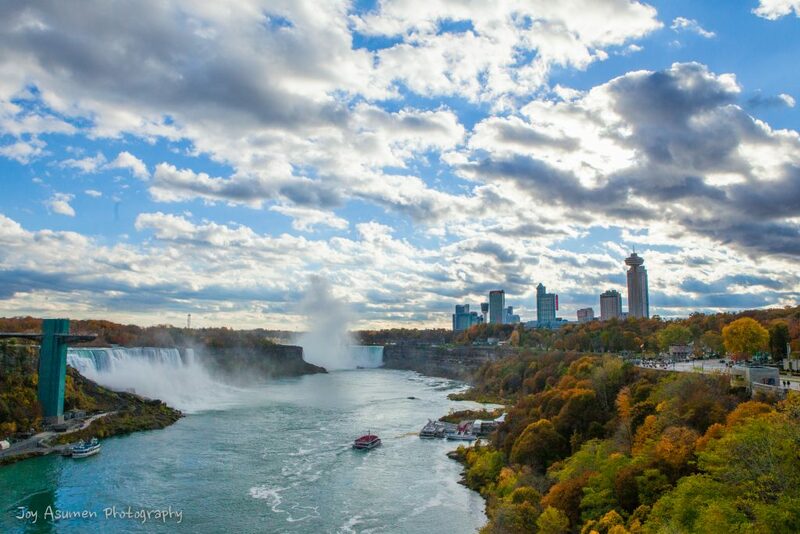 Make it a FALLS weekend! From the “must do” Journey Behind the Falls to the Butterfly Conservatory or Niagara’s Fury, a unique 4 D adventure, Niagara Parks offers a full range of experiences for every season. Looking for the glitz and glam found on the famous Clifton Hill? 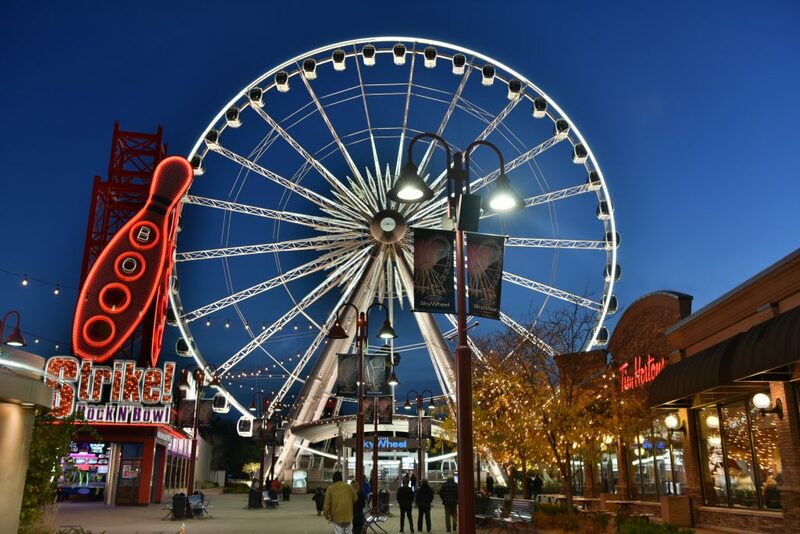 Experience the Skywheel, wax museums, the new Speedway and more all within one street!